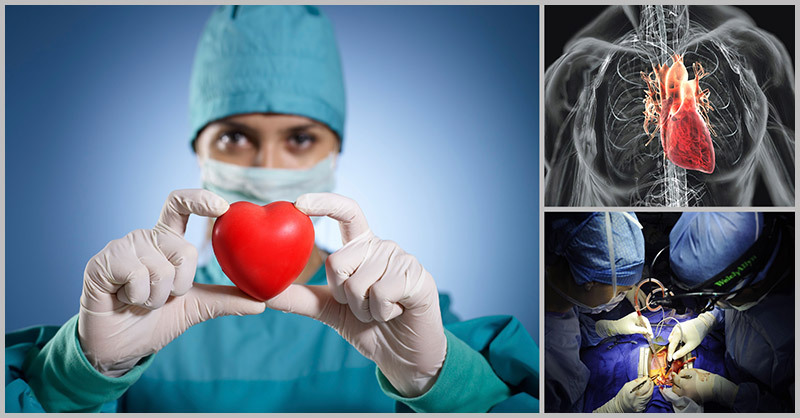 Cardiovascular disease is the number one cause of death and it’s not even declining even with the presence of advanced medicine. Though a large number of the population are taking statin medications and follow a reduced fat diet, death by heart disease still increases each year. Dr. Lundell, in 2012, wrote an article that was published in Prevent Disease. He shared that diabetes, heart disease, high blood pressure, Alzheimer’s disease can be prevented and reversed with a healthy lifestyle which includes natural, whole and unprocessed foods. Lundell recalled the times wherein he was misguided as a cardiac surgeon prescribing cholesterol-lowering medications and recommending a low-fat diet. He admits that he has realized the error of his ways. He stopped practicing and dedicated his career to heart disease prevention. Inflammation is our natural defense system against foreign invaders such as viruses and bacteria. It is natural and also vital in both healing and protecting. Dr. Lundell describes chronic inflammation as harmful and acute inflammation as beneficial. 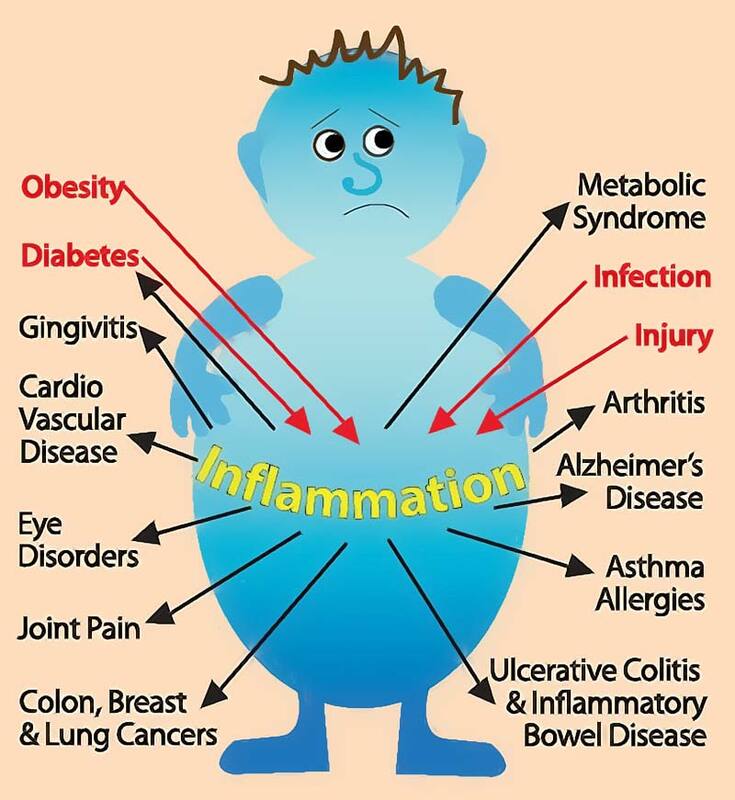 The level of inflammation in our body doesn’t appear out of the blue and just pops right out in the full-blown form. It is something that gradually builds up in accordance with our lifestyle choices. It is either you feed it or extinguish it depending on your daily routines and habits. In this present age, our body is exposed to toxins that we are not designed to deal with. Many people are unaware that they are feeding their inflammation by blindly following the recommendations provided by the government and healthcare systems. Many of us have no idea that we are causing repeated damage to our blood vessels due to the continuous usage of heart and stroke approved medications that have low fat and lacks necessary nutrients. According to Dr. Lundell, a low-fat diet is the main cause of injury and inflammation and this type of diet has been recommended for generations by mainstream medicine. Moreover, excessive consumption of carbohydrates that come from sugar and flour, and all the products that contain these ingredients as well as overconsumption of foods rich in omega-6 that comes from vegetable oils such as canola, corn, safflower, sunflower, peanut, and soy contributes to the development of inflammation. 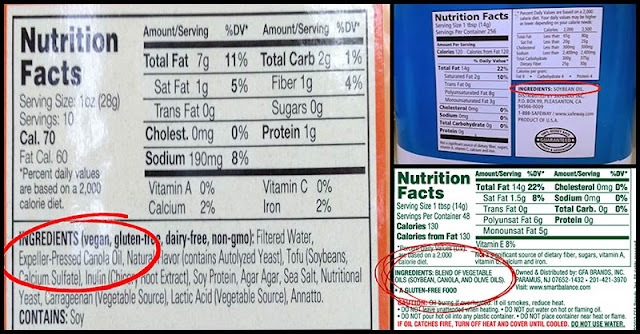 If you look at the ingredients label in almost all organic or conventional products, at least 80% of the time you will stumble upon a vegetable oil in that list – soy, canola, peanut, safflower, corn, sunflower. Oils are heavily concentrated sources of fat and as innocent as it may look, it quickly adds up into the body mainly because it is found in almost pre-made products we consume. 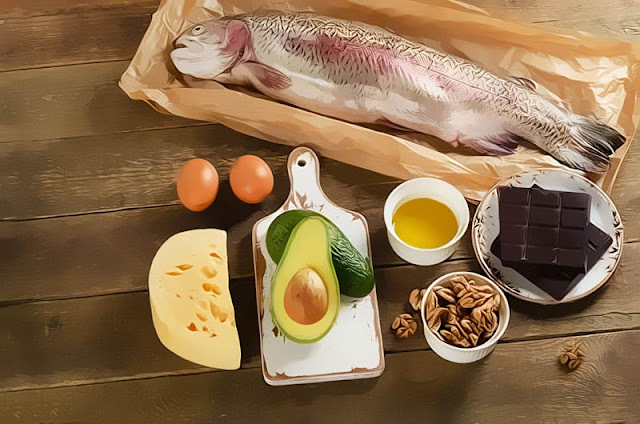 Although omega-6 fatty acids are essential for our wellbeing, it must be in the correct balance with the even more essential fatty acid omega-3. The sad part is, most people are deficient in omega-3 fatty acids and the makes the balance out of tune. The imbalance between omega-6 and omega-3 fatty acids induce our body to produce cytokines – a chemical compound produced by our cell membranes – that directly cause inflammation. Any excess weight brought about by these foods creates overloaded fat cells that produce huge quantities of pro-inflammatory chemicals adding even more injury caused by having high blood sugar and that what makes matters even worse. Bad eating habits that start with an innocent bite on a chocolate chip cookie and a handful of potato chips that gradually turns into a vicious cycle and over time, creates high blood pressure, diabetes, and heart diseases as in inflammation fire spread even more. Imagine yourself rubbing a fresh pad of steel wool over your skin until it becomes red, tender, and nearly bleeding. After the repeated harm, the area would bleed, swell and become infected. This visualization is a good way to conceptualize how the inflammatory process takes place inside your body. Whether it takes place internally or externally, the process is just the same. The foods you consume create small damages which compound into more injuries over time thereby results in adding to the wild-fire of inflammation. What does sugar play in inflammation? When you consume sugar, whether in the form of a vanilla syrup or chocolate, your body digests it into smaller and simpler forms such as glucose. Once glucose molecules make their way into the bloodstream, the pancreas secretes insulin hormones to push this glucose into cells for energy. Insulin works by regulating the amount of glucose in the blood. Once a cell is already full and does not need glucose, it is rejected and this causes blood sugar to rise and causes the body to produce more insulin and extra glucose is converted and stored as fat. Your blood vessels are not able to fully relax or dilate once your blood glucose levels remained elevated. 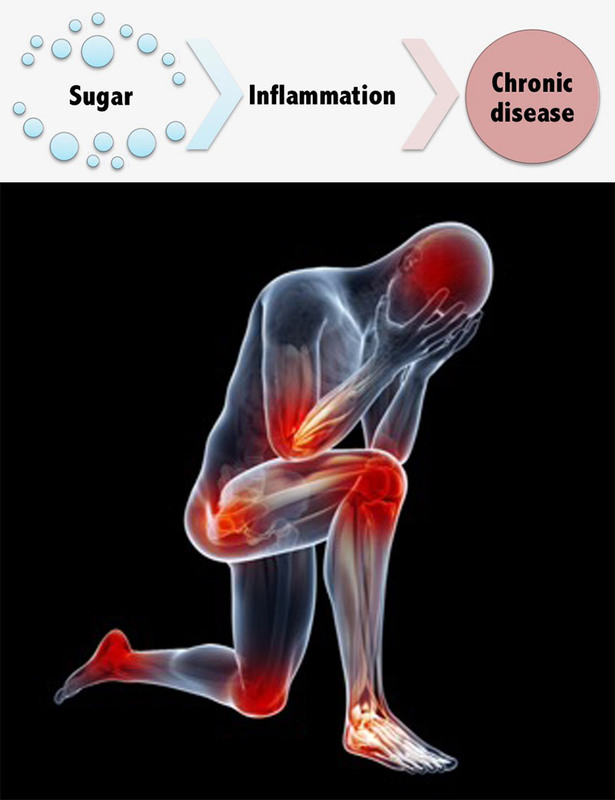 Molecules of sugar have the ability to attach themselves to a variety of proteins which in turn injure the blood vessel wall thus setting off inflammation. Inflammation makes the passage of blood more difficult and this leads to vascular damage. Since damaged blood vessels cause poor circulation, it increases the risk of heart attacks and stroke. Your food choices affect your health and well-being. With every meal, consume fresh vegetables in every color of the rainbow. Eat fruits with low-glycemic levels, such as berries and enjoy fruits in moderate amount. Eliminate all forms of vegetable oils such as canola, corn, peanut, soy, safflower, and safflower. When cooking, choose whole food ingredients. 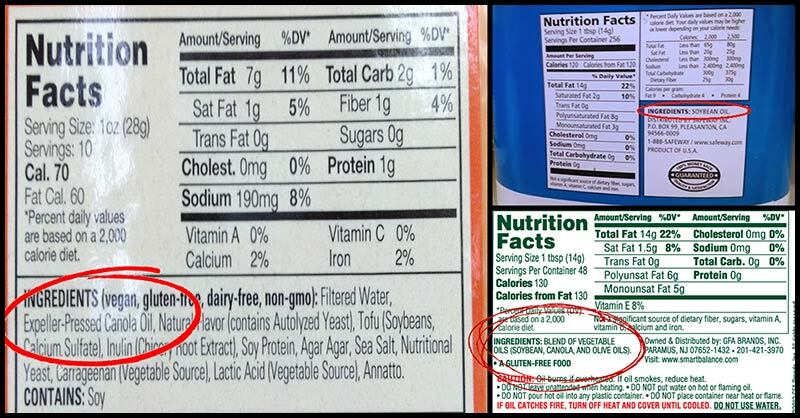 Avoid those pre-made foods and convenience products, this is not real food. By doing these, you can increase your nutrient intake and work to reverse years of damage in your arteries. Bear in mind that food is the simplest building block in your body, making up every cell. Your food choices play a big role in creating further damage or regeneration and repair. You are what you eat. Many people are deficient in this vitamin even though it mostly doesn’t cost anything at all to obtain. Vitamin D is vital in the prevention of inflammation because it inhibits its progress. Vitamin D can be obtained from sunshine and a 20-minute unprotected exposure can provide your body with this vitamin needed for the day. For those people with a snowy winter, a daily dose of 4,000 to 6,000 IU from food supplements is needed. Avoid vegetable oils and switch to a grass-fed butter, avocado oil or coconut oil for cooking. When it comes to cold dishes, use walnut oil, olive oil, and hemp oil. Have a talk with your healthcare provider and test your fasting insulin level. If it is not lower than 3, consider limiting or eliminating grains and sugars and increasing your healthy fat intake until your level is below 3. Consume whole-food omega-3 sources such as Atlantic mackerel, Atlantic haddock, wild salmon, arctic cod, freshwater trout, and pollock. Some examples of its plant-based sources are pumpkin seeds, seaweeds, walnuts, hemp, and flax. Exercise regularly and get your daily steps as these are essential for all aspects of health and well-being. You can have weight training, yoga, pilates, swimming, trail walking, or biking. Inflammatory chemicals are released if you have high levels of stress hormones. It is necessary that you create a healthy outlet for yourself in order to resolve stress and any past or current emotional challenges. Recharge your self by doing some exercises, yoga, meditation, drawing or journaling. When it comes to herbs, turmeric will be your best bet in combating inflammation. It is currently the most clinically studied and by far the most effective herb for inflammation. Curcumin – the active compound present in turmeric – is linked to many health benefits. Consume this herb often – root, powder, or in supplement form – because the powerful anti-inflammatory and antioxidant can maintain not only your cardiovascular health but also the health of all your vital organs and your general wellbeing.